Read More... A diverse Caribbean paradise, Saint Martin brings a touch of Europe to the tropics with the island divided into two sides: The Dutch side of St. Maarten and the French side of St. Martin. As the local saying goes the island offers “a little European, a lot of Caribbean.” Surrounded by shimmering turquoise waters and ringed by beautiful beaches, the island is an eclectic blend of culture. Dutch and French are the official languages for their respective sides of the island, while English is spoken everywhere and local Papiamento and Creole Patois dialects are common as well. 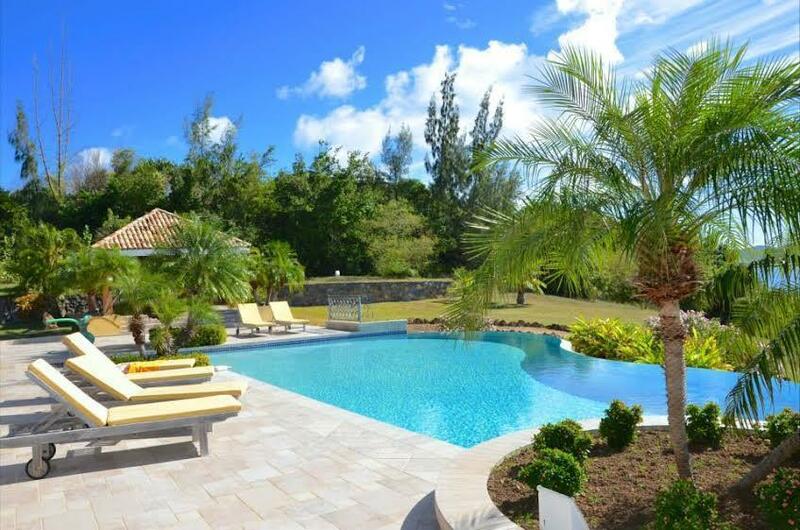 The Dutch side is perhaps a more traditional Caribbean destination with beaches, nightlife and exotic cocktails being major draws, while the French side offers diversity with high-end shopping and French and Indian-Caribbean dining options. 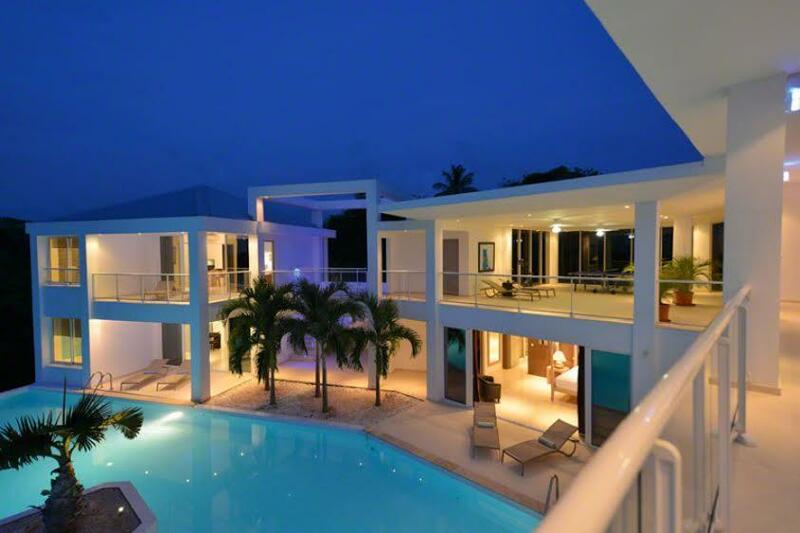 Also varied are the options in Saint Martin luxury real estate, though all perpetuate the paradise setting. 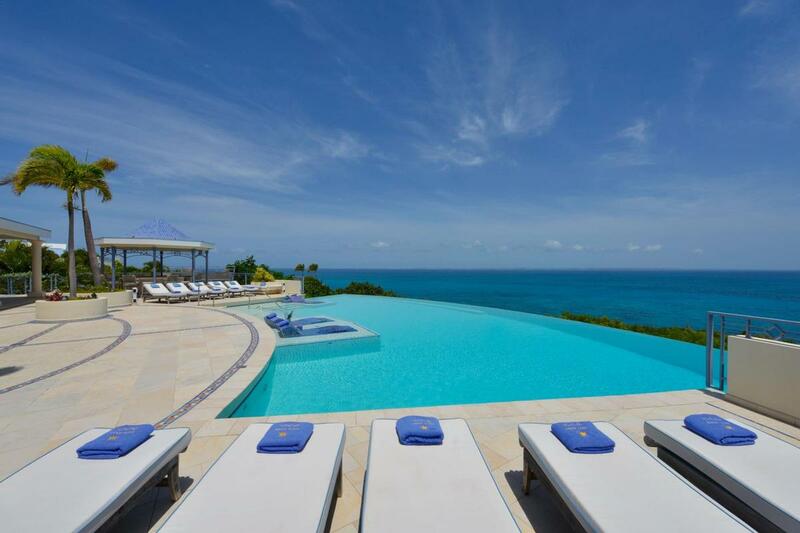 Saint Martin luxury homes range from cutting-edge contemporaries to traditional European villas that offer entry into a fascinating mixture of lifestyles – each equally fabulous. A diverse Caribbean paradise, Saint Martin brings a touch of Europe to the tropics with the island divided into two sides: The Dutch side of St. Maarten and the French side of St. Martin. As the local saying goes the island offers “a little European, a lot of Caribbean.” Surrounded by shimmering turquoise waters and ringed by beautiful beaches, the island is an eclectic blend of culture. Dutch and French are the official languages for their respective sides of the island, while English is spoken everywhere and local Papiamento and Creole Patois dialects are common as well. 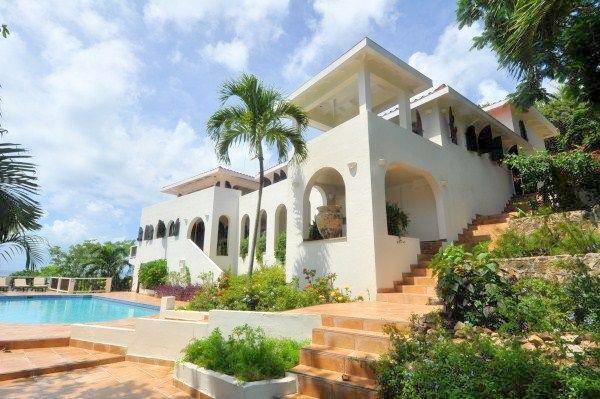 The Dutch side is perhaps a more traditional Caribbean destination with beaches, nightlife and exotic cocktails being major draws, while the French side offers diversity with high-end shopping and French and Indian-Caribbean dining options. 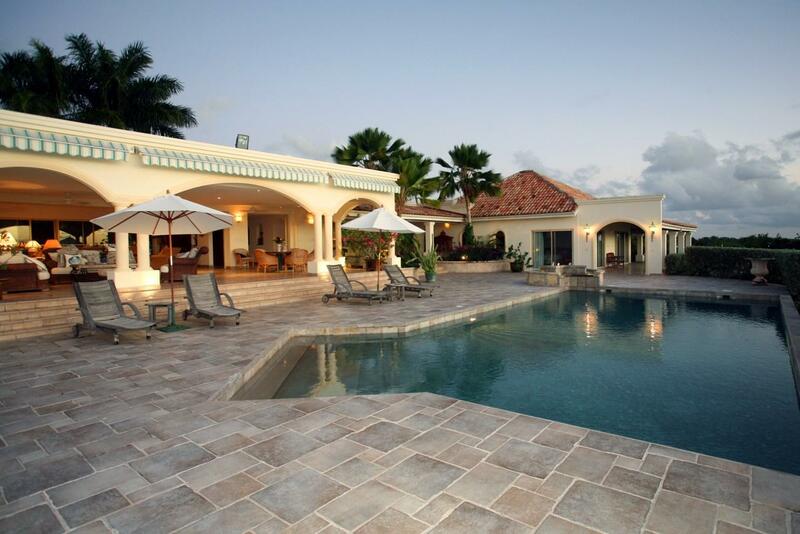 Also varied are the options in Saint Martin luxury real estate, though all perpetuate the paradise setting. 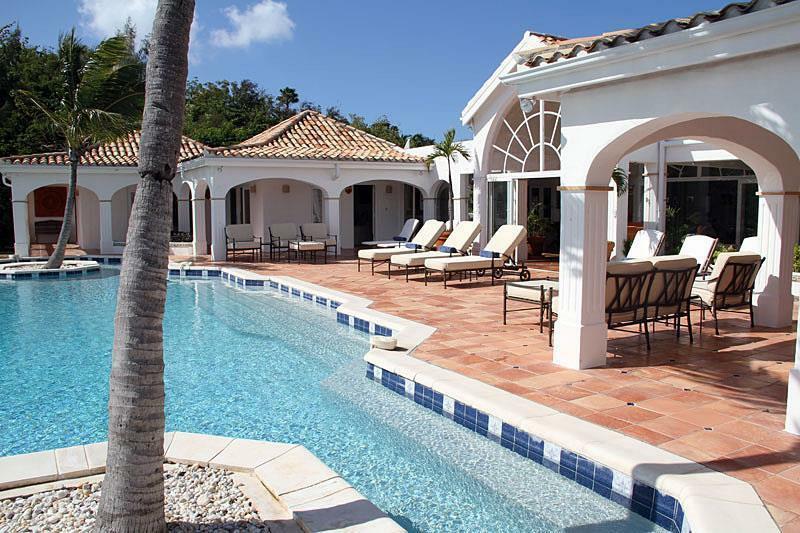 Saint Martin luxury homes range from cutting-edge contemporaries to traditional European villas that offer entry into a fascinating mixture of lifestyles – each equally fabulous.